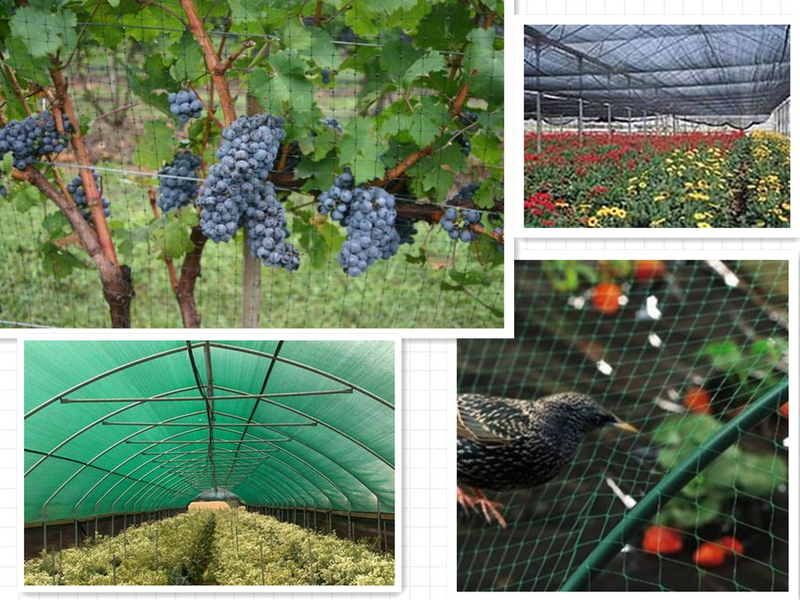 anti bird, strong sunlight resistant, anti insect protector, that is it, anti bird netting or sun shade netting or to be a plant netting supporting flowers or vegetable, thus to meet all your needs. 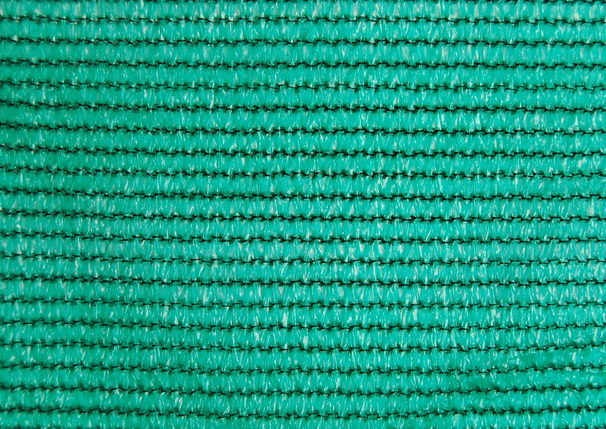 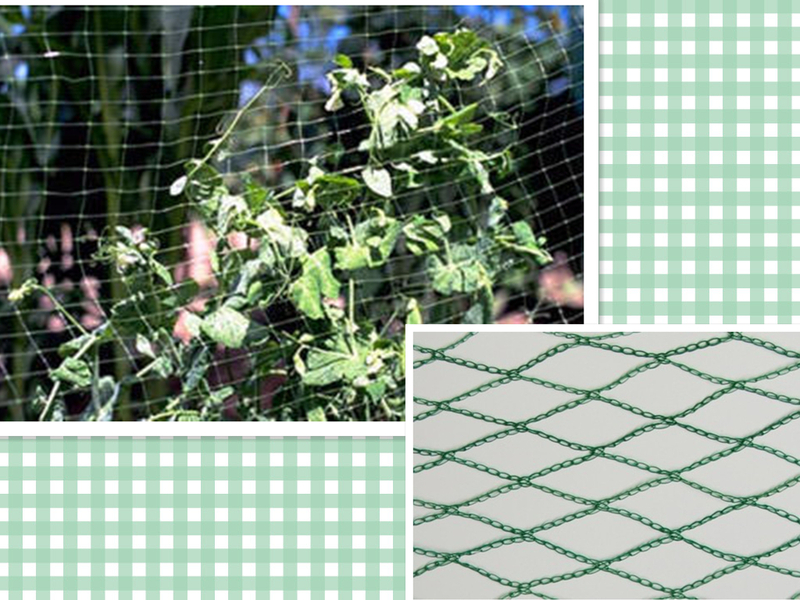 Garden Netting can be used as garden bird netting, garden insect netting, vegetable garden netting,garden butterfly netting,fruit garden netting,Pond protection Netting, etc. 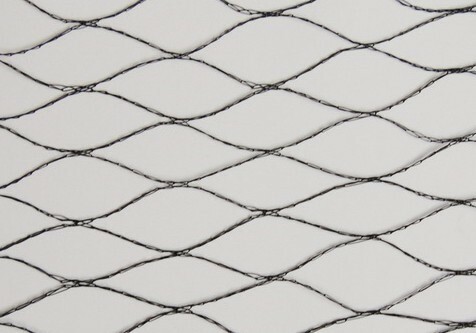 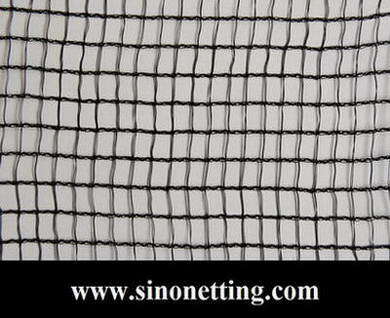 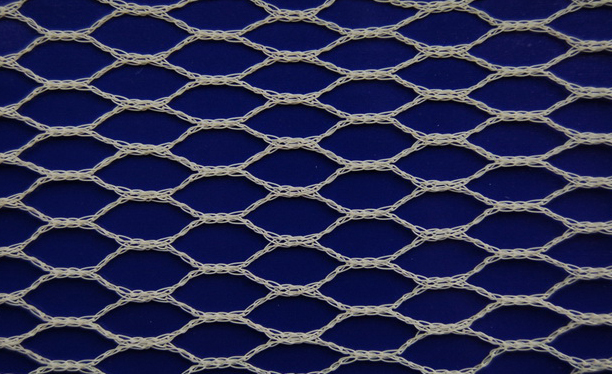 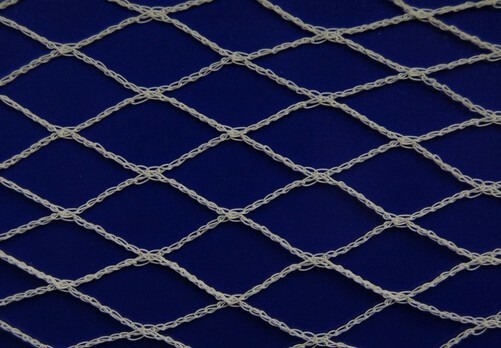 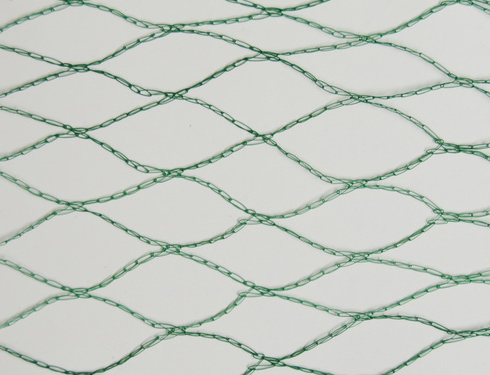 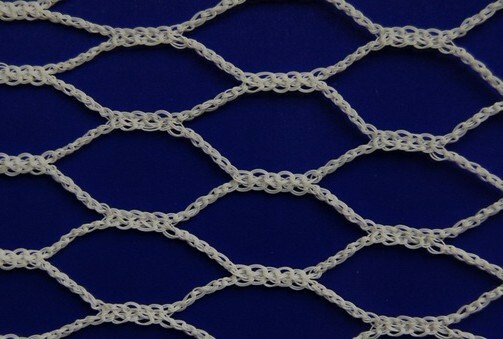 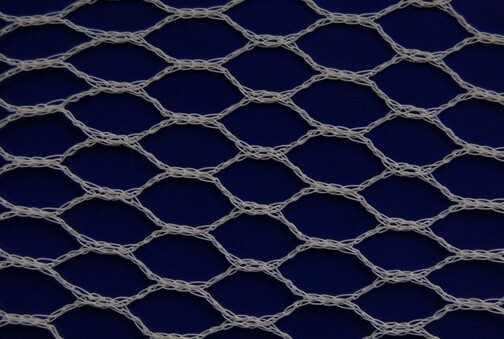 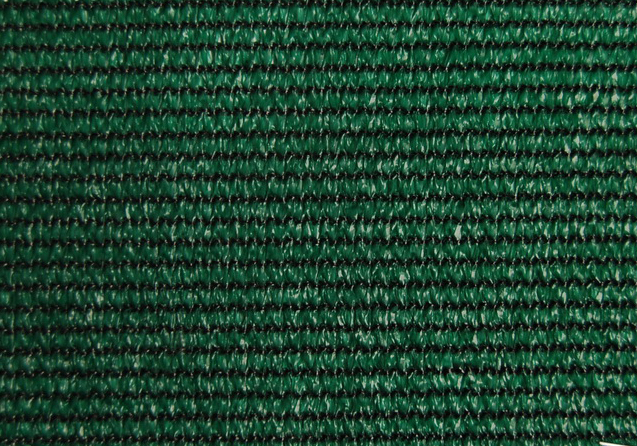 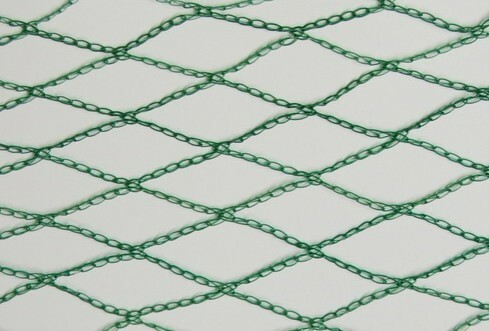 If you have any inquiry about Garden Netting, please contact Sino Netting today.